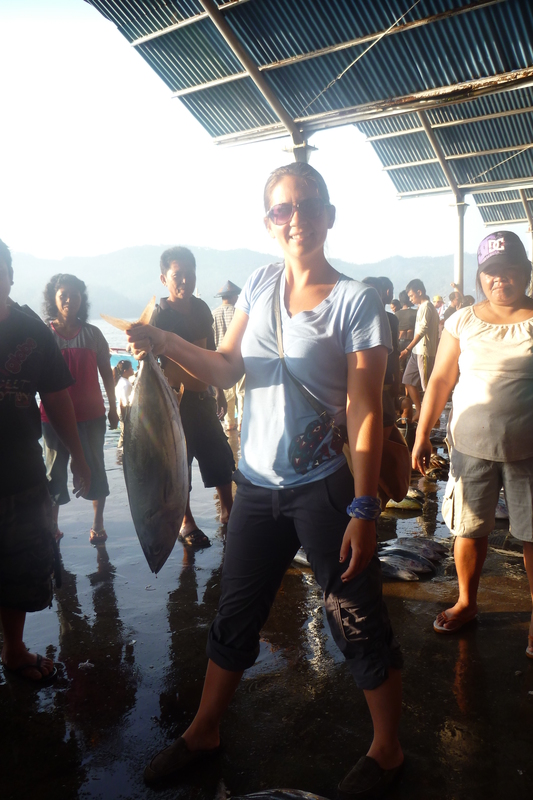 Atuna talks to Megan Bailey about Fair Trade versus MSC tuna. Read the report online here(password required) or download the Fair Trade vs MSC- A Fair Comparison?.pdf. Where have all the sustainable tuna gone?